Strattic is an all-in-one serverless hosting platform that instantly optimizes WordPress websites by making them static and serving them on serverless architecture. 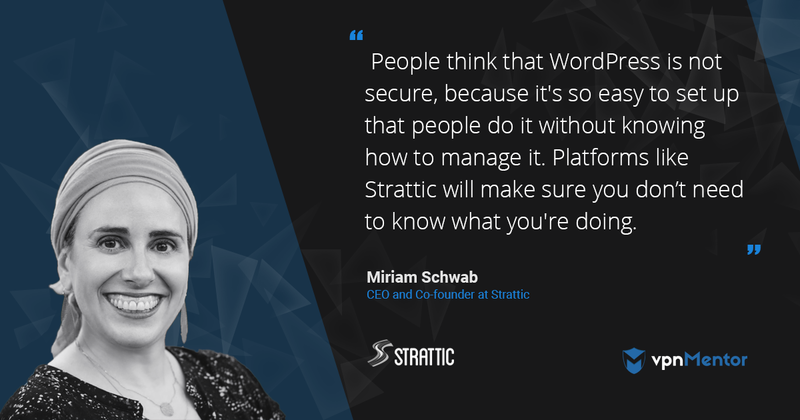 We had the pleasure of speaking to CEO Miriam Schwab about the differences between static and dynamic publishing, and why serverless is so good for website speed, performance and above all, security. CyGov's experts developed an advanced holistic cyber assessment, compliance and risk management platform to streamline and customize the cyber governance capabilities of organizations in the healthcare, energy, financial services, retail and public sectors. 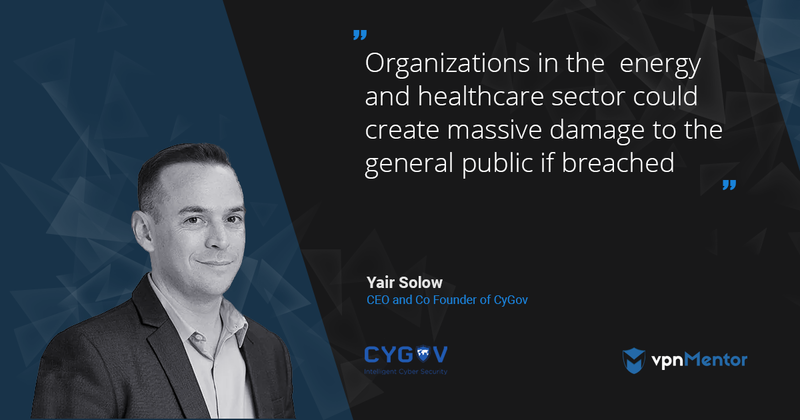 We had the pleasure of speaking with CEO Yair Solow, to hear all about the technology and vision behind CyGov. 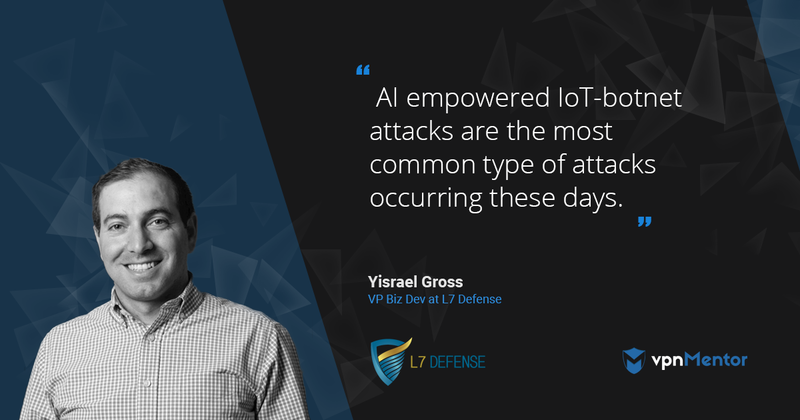 L7 Defense is a pioneer in applying a novel “unsupervised learning” technology named Ammune™, which excel in its exceptional accuracy while differentiating “good” from “bad” internet traffic, in real time. Ammune, which originates from the Immune system model, protects from the most advanced botnet attacks currently empowered by AI. In this interview, Co-founder Yisrael Gross discusses the technology behind Ammune and stresses the importance of cyber security automation. Recently acknowledged by Forrester as the strongest solution for Open Source Security, WhiteSource is an all-­in-one licensing, security, quality and reporting solution for managing open source components. In this interview CEO Rami Sass reveals the security challenges faced by open source developers, and explains how WhiteSource makes it all better. 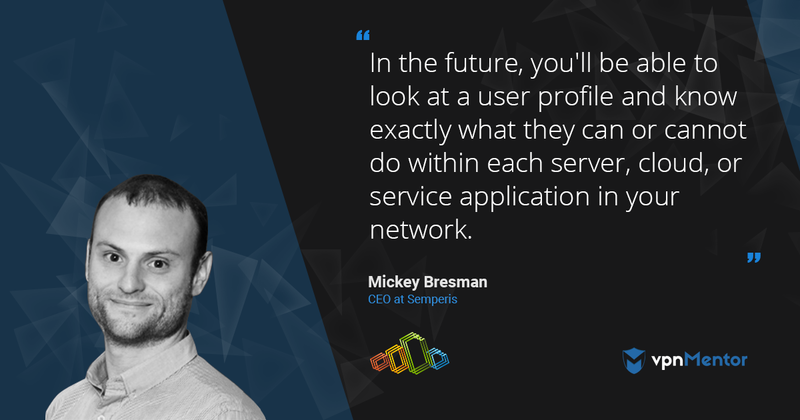 Semperis is an enterprise identity protection company that enables organizations to quickly recover from accidental or malicious changes and disasters that compromise Active Directory, on-premises or in the cloud. In this interview CEO Mickey Bresman explains the importance of the active directory and offers an elegant solution to quickly recover it to prevent downtime when the going gets rough. As railways progress to automated and wireless technologies, their most safety-critical assets are exposed to new and dangerous types of cyber threats. Cylus is a cybersecurity startup dedicated to addressing the security challenges of the railway industry, led by senior officers from the IDF’s elite Intelligence Corps, who leverage their combined experience designing cutting-edge cybersecurity solutions. We spoke with Cylus CEO Amir Levintal to learn about the challenges and oportunities in the era of connected railways. 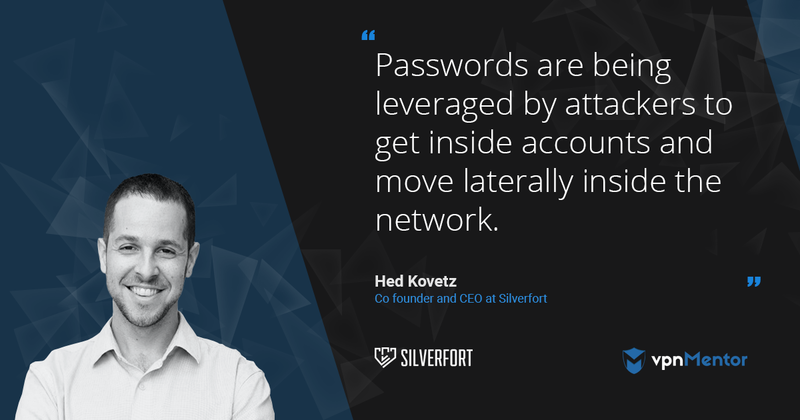 Silverfort is a Tel-Aviv Startup that protects enterprises from data breaches, cyber attacks and insider threats, by preventing credential compromise and misuse across the entire corporate network and cloud infrastructure. We sat for a fascinating talk with CEO Hed Kovetz, to hear all about their technology and vision. XM Cyber was founded by the highest caliber of security executives from the elite Israel intelligence sector. Together they bring a proven track record in offensive and defensive cyberspace. 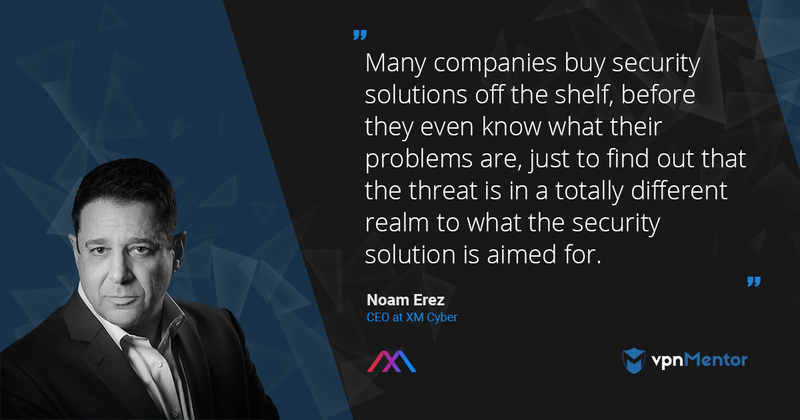 In this interview CEO Noam Erez overviews some of the problems that corporations are facing with cyber security today, and explains how XM Cyber can help.